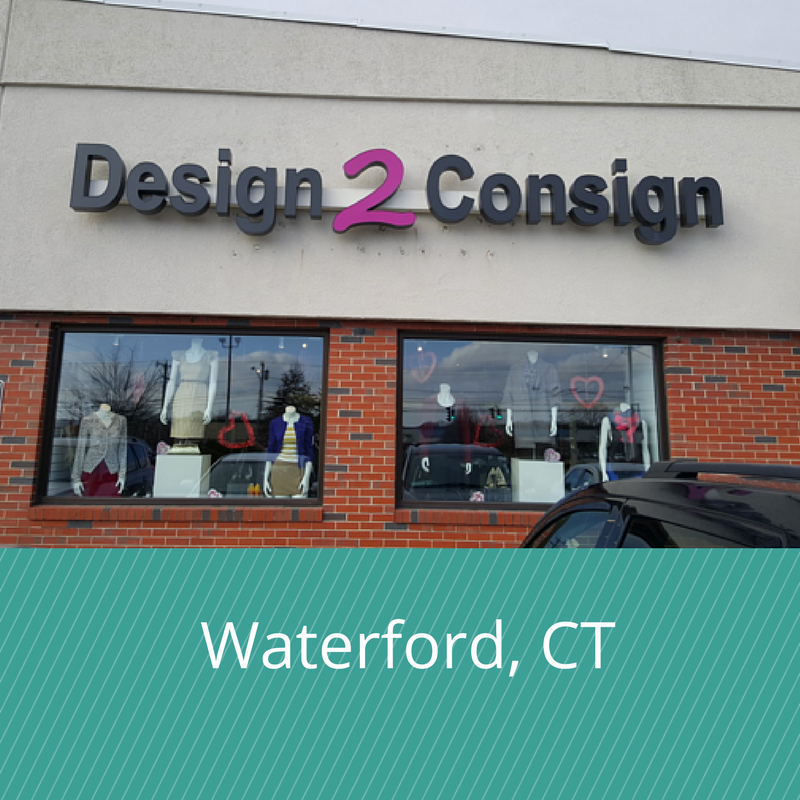 ﻿Two great stores, thousands of ways to save - Visit our Connecticut shoreline consignment stores located along RT 1 in Old Saybrook, and Waterford, for a truly wonderful resale shopping experience! In today's economy, consignment shopping is not only fun and a smart way to shop, but is also very "green". Consigning and recycling gently worn clothing and other items is eco-friendly and good for the environment. It also puts "green" in your pocketbook. Enjoy hours of guilt-free shopping, adding creative clothing and accessories to your wardrobe, and helping you redecorate your home on a whim. ​Come visit us. We can't wait to see you! "The Cedar Chest is my all time favorite store. 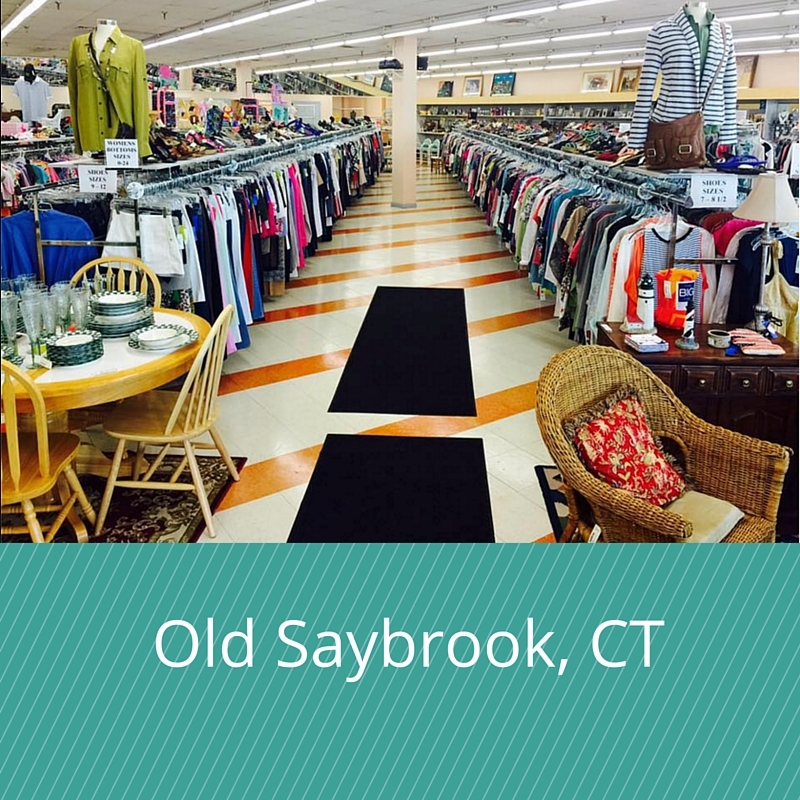 The staff is friendly and helpful, the items for sale are in beautiful condition, and very reasonably priced. I love it. Everyone is helpful, and the other customers are friendly too!!"